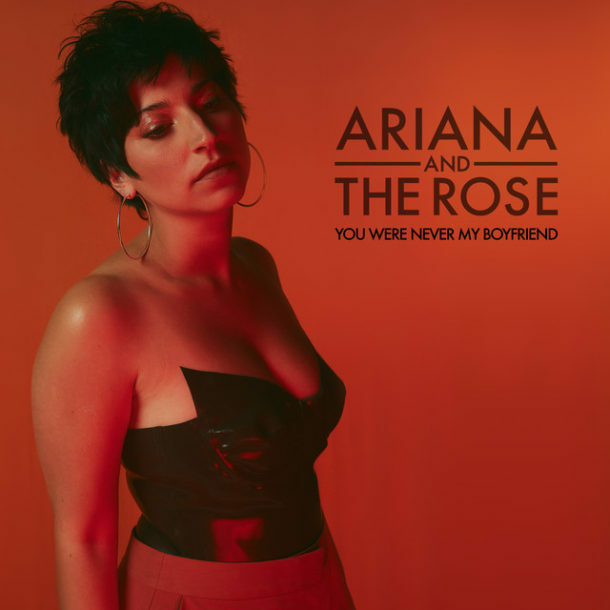 Ariana and the Rose is back with her new single “You Were Never My Boyfriend”, making it her first release of 2019. The song starts with a traditional snap followed with on rhythm stabs of synth, until the beat picks up towards the chorus of the song. The unique breathiness in Ariana’s voice partnered with the stylistic staccato notes allow her to demonstrate the passion behind her words. Harmonized humming accompanies the song throughout adding texture that may reminisce a listener of a great movie track (or at least it does for me). I definitely see this song as a statement for the direction Ariana and the Rose is going and I am excited to see what comes next!